TBS Onlines is a powerful communication platform to deliver an outstanding school experience to all the stakeholders of a school including the teachers, the parents and the students. The system allows the app users to receive alerts, newsletters and updates from the school using push notification. 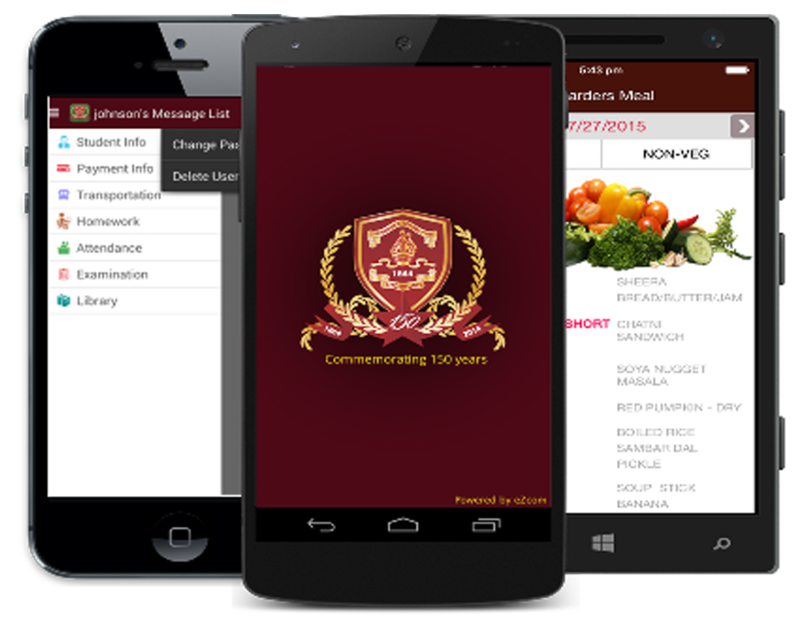 Besides the messaging, the eZCom app can be integrated with school’s ERP system to provide real-time access to school calendar, time table, attendance, daily homework, online fee payment, transportation, grades etc.